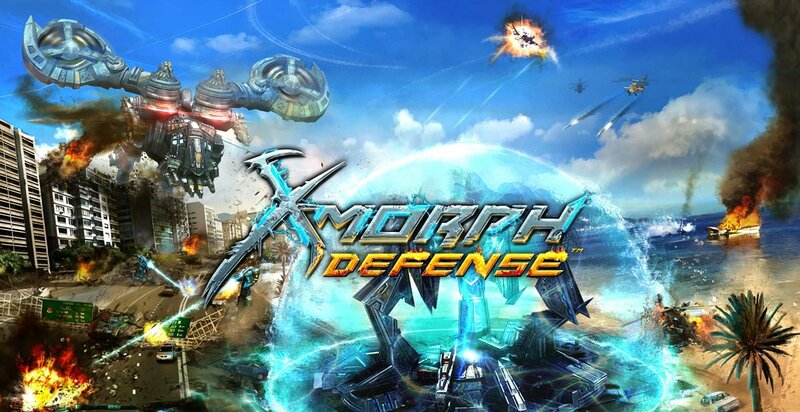 Initially released on August 30, 2017, developed by EXOR Studios, X-Morph: Defence is a top-down strategic tower defence shooter and that is looking to Switch it up. Today EXOR Studios have announced that X-Morph will “begin its assault” when it releases digitally on February 21, with Teyon handling the Japanese release of the game. Priced at $19.99, EXOR Studios have also revealed a physical release is also in the works in Europe, which is to be handled by Avance Discos. The game’s environments are constructed with a lot of attention to detail and they are almost completely destructible. From small picket fences to huge skyscrapers. Any bridge or building in the game can be collapsed and its destruction is dynamically simulated using realistic physics. The destruction is not only a visual effect as it can significantly influence the layout of the battlefield. The combination of dynamic environments, laser fences and real time calculated enemy paths creates unique gameplay scenarios.